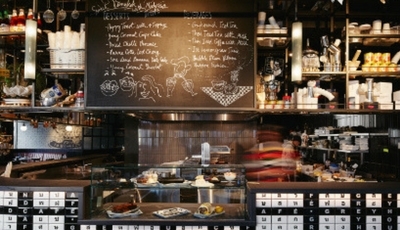 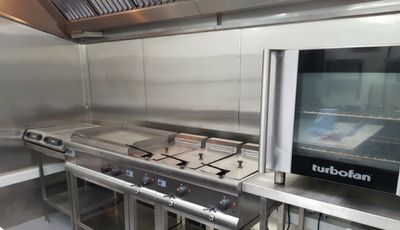 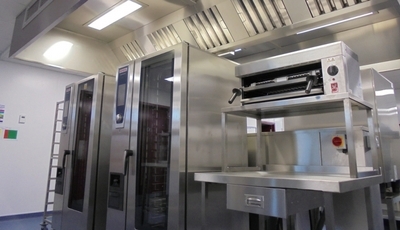 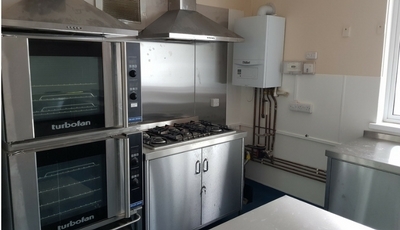 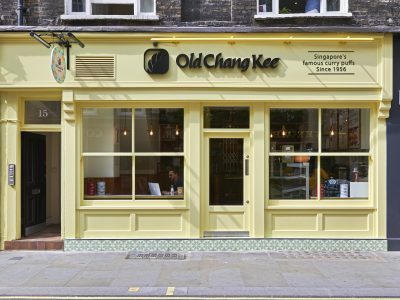 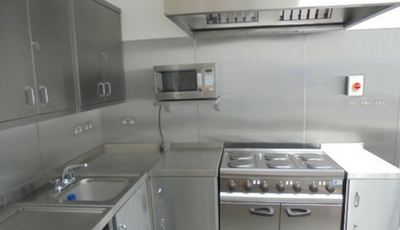 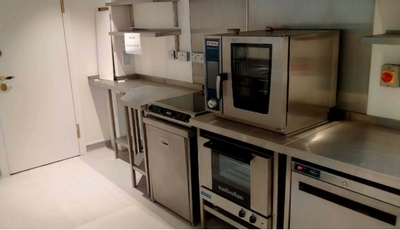 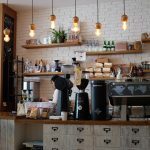 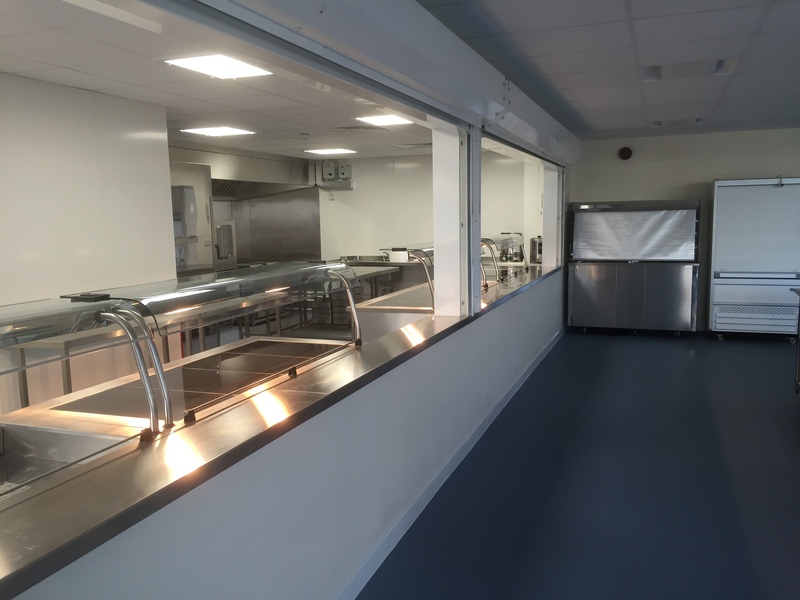 To supply and Install a new Commercial Kitchen and upgrade the existing kitchen. 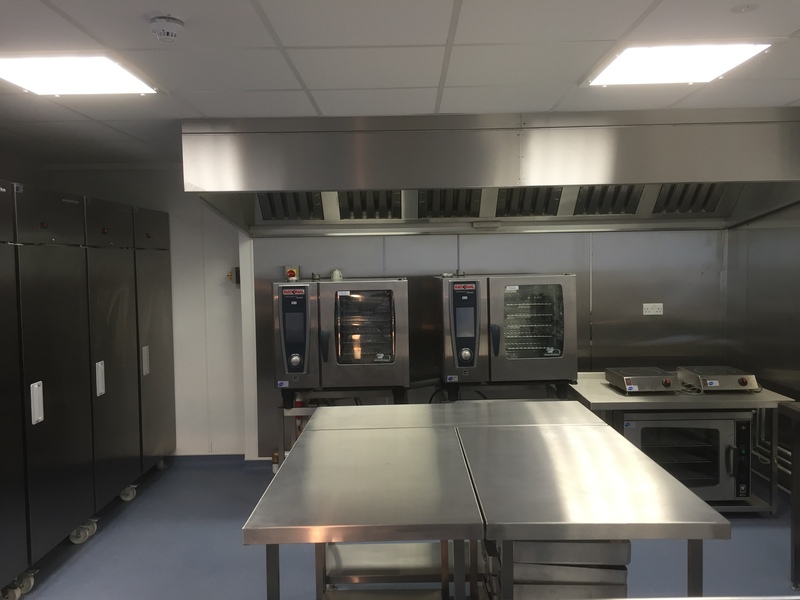 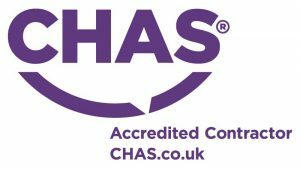 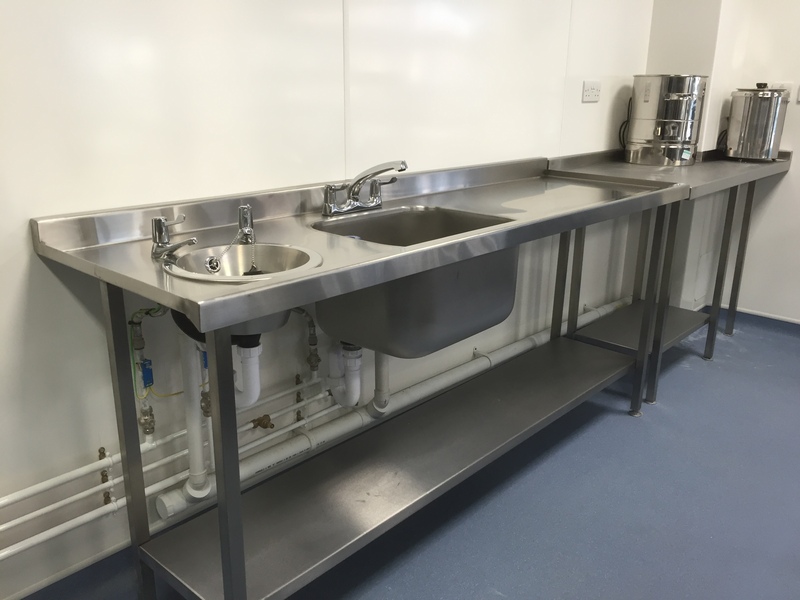 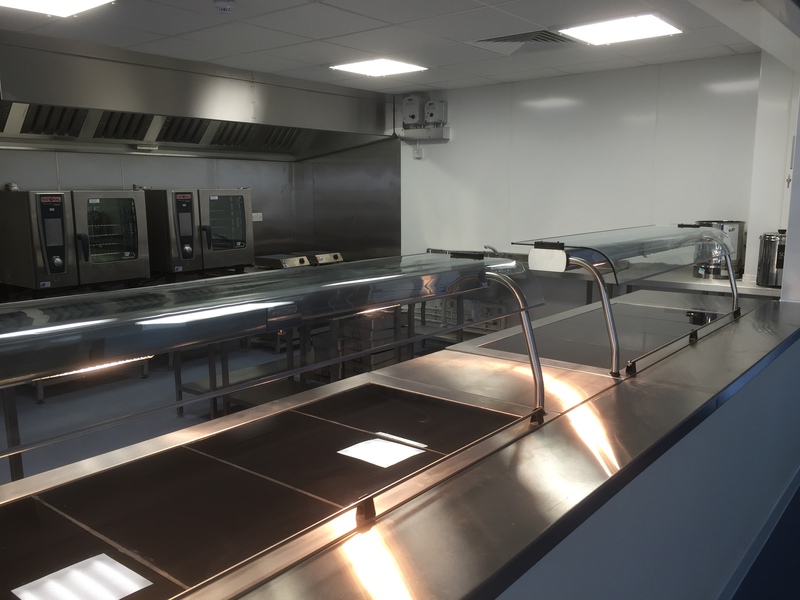 Our brief was to supply and install all the new catering equipment as per drawings we had produced with the school and building contractors. 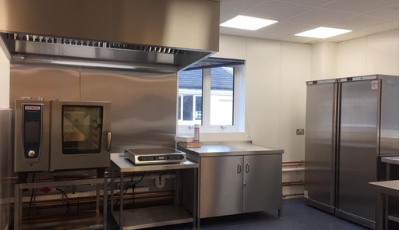 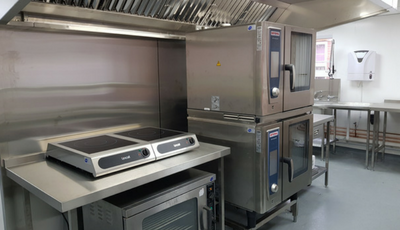 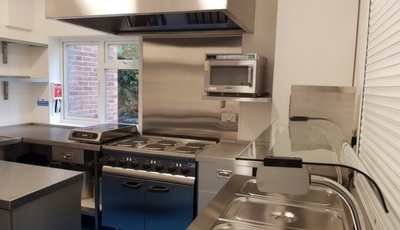 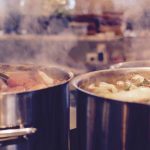 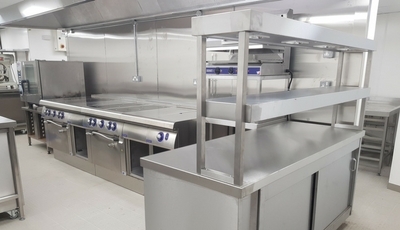 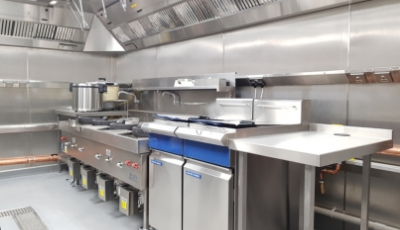 We spent a lot of time with the client establishing exactly what they wanted to achieve from this kitchen so we could install the correct equipment for their increased needs. 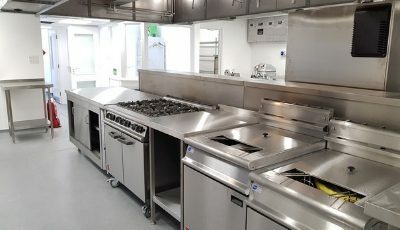 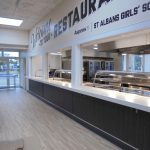 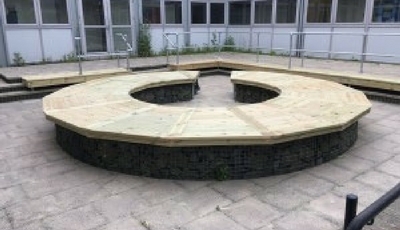 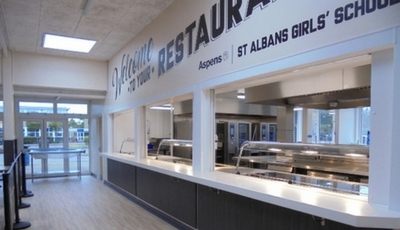 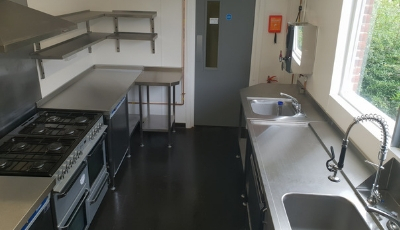 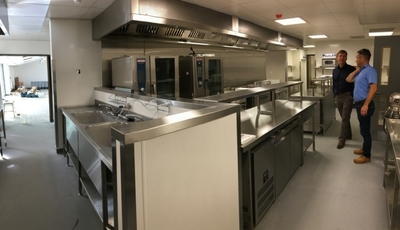 The new kitchen was designed as a second kitchen for the school to cook and serve hot food for the high number of students so that the break and lunch service flowed as smoothly and quickly as possible.